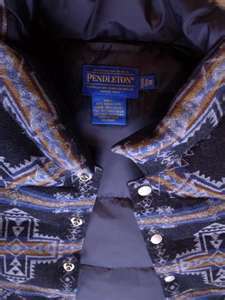 This entry was posted in Uncategorized and tagged Dan Weber, down vest, Facebook, fall, Grateful, OR, Pendleton, Pendleton down vest, Pendleton Oregon, Pendleton Woolen Mills, sewing, summer, The Grateful Blog, wool by Dan Weber. Bookmark the permalink. I stumbled across your blog when I googled Dan Weber, who is a completely different individual than the one you wrote about. I read the blog entry anyway (on neighbors), liked it a lot, read another … Now I’ll be checking out your music. You are wonderful with words. It’s a gift. But you know that. 🙂 Still, we like to hear it don’t we? So there you go.